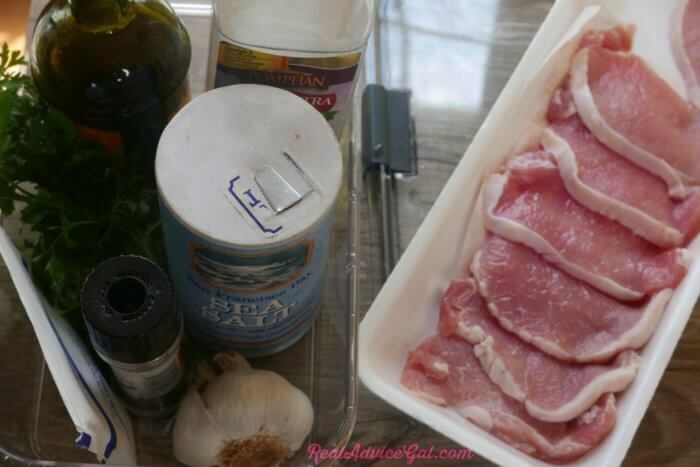 / Easy Ranch Pork Chops Recipe – Who Doesn’t Love Ranch? Pork chops, ground beef, and chicken thighs are three items from the meat department on my grocery list every week. The reason for this is simply because there are so many different meals you can make with these ingredients. 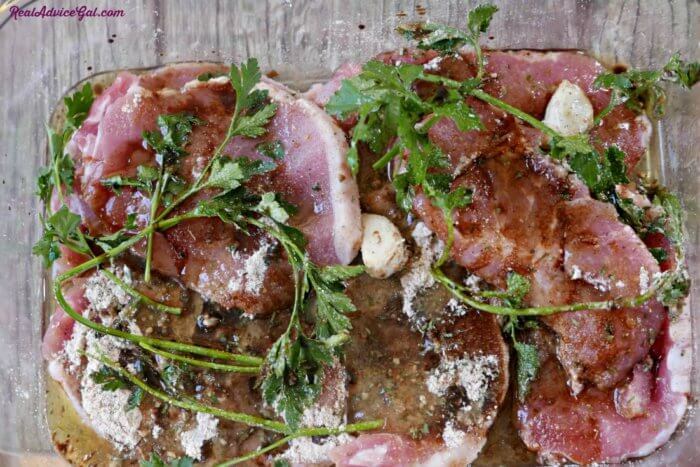 Most importantly, these proteins are the basis for meals which are easy to plan ahead of time. You have to understand the way my schedule works. I grocery shop for the whole week after church on Sunday. Going to the store any other day of the week just doesn’t make sense with our family’s schedule. With me working a full-time weekday job and my husband working nights and weekends, we take advantage of whatever time we can to enjoy life together as a family. Meals are an important part of this together time. In order to accomplish this together time, I plan meals which won’t keep me in the kitchen when I could be spending time with my family. 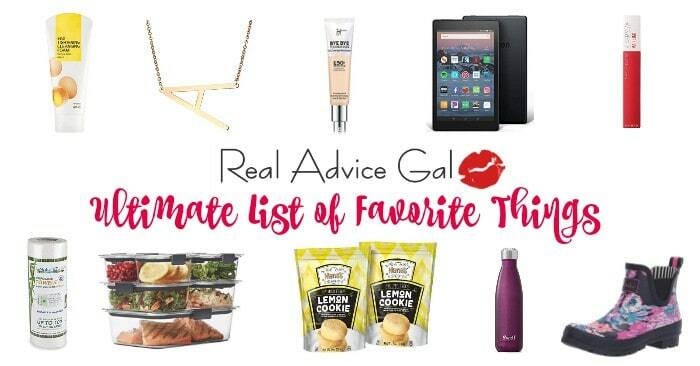 My go-to recipes have always been ones which are easy to plan ahead and quick to execute. 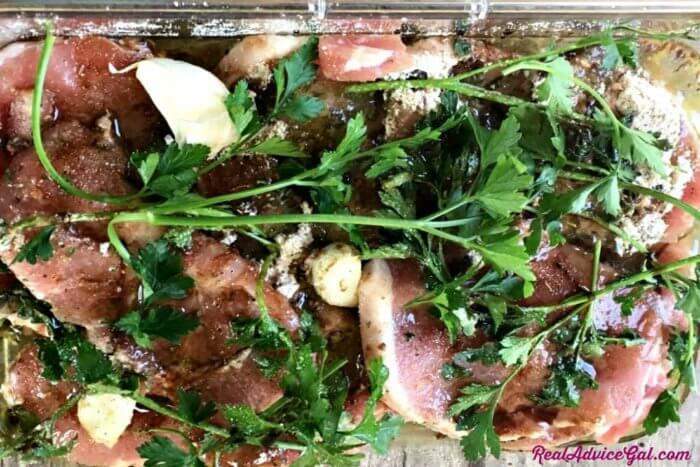 Everyone in the family enjoys this ranch pork chop recipe because it includes that magic ingredient “Ranch dressing mix.” You can’t go wrong with ranch in our house! 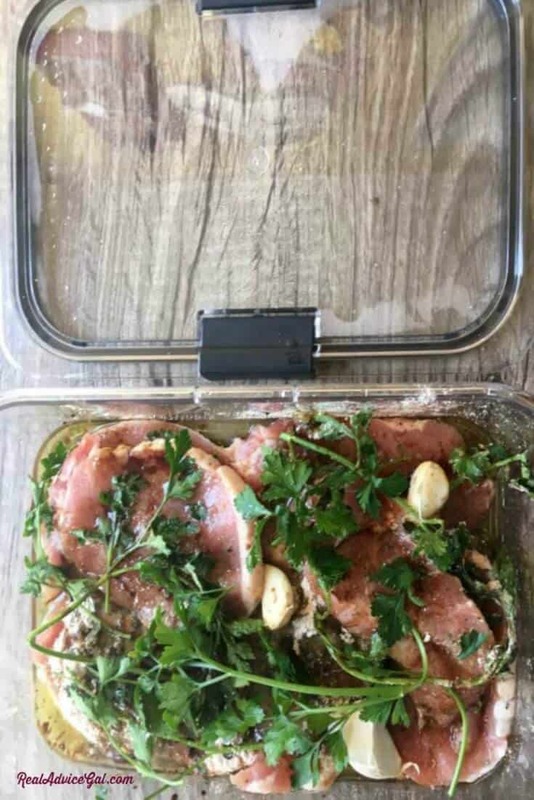 I like it because it can be prepared ahead of time and freezes well. 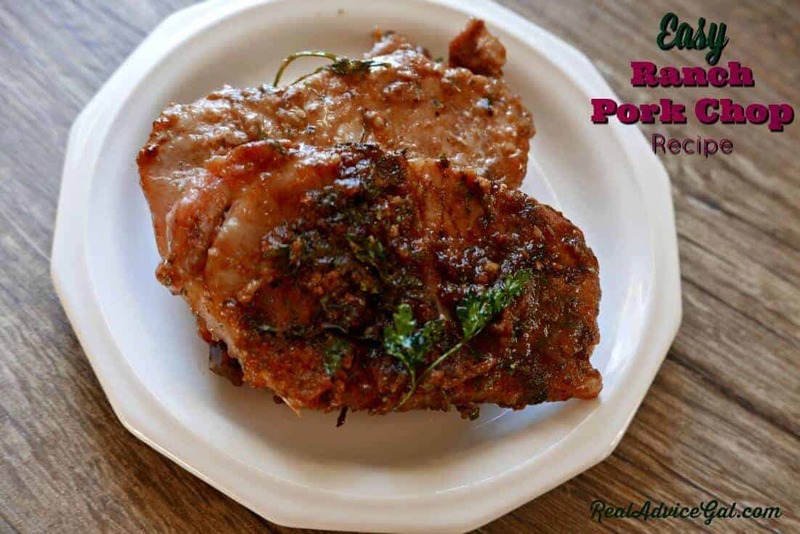 The extra added bonus is this pork chop recipe is gluten free, dairy free, and egg free. 4. Top with parsley and garlic cloves. Top with parsley and garlic cloves.